Caitlin, preferably known as Katie, graduated with honors from Wilfrid Laurier University. Right out of school, Katie worked at one of Canada’s leading beauty retailers developing an understanding of retail, legal documentation and site selection. Katie brings her obsession for all things fashion and beauty to the team. 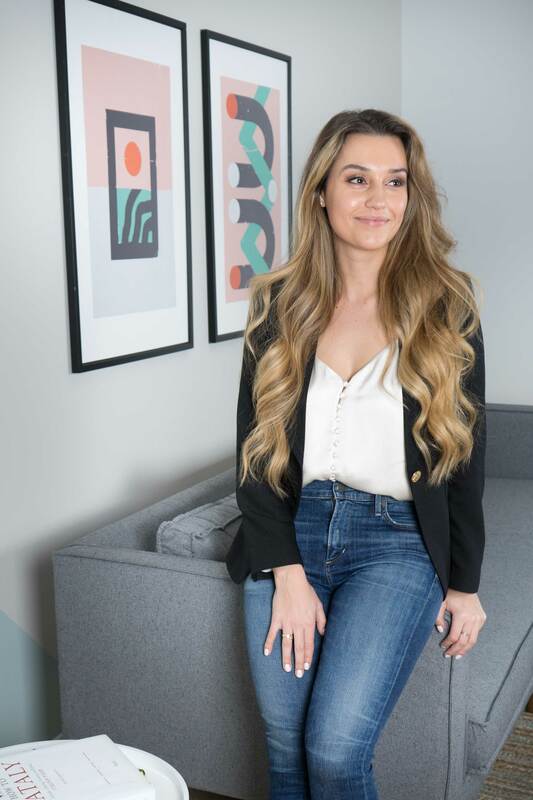 She analyzes everything from store design, to what the customer wants, to the product, ensuring that each new retailer is the perfect fit for the property. Spends the entirety of her paycheck on everything beauty/skin care.